it allows tracking geopolitical and social elements of scholarly communication. This journal’s editorial team uses this data to guide its work in publishing and improving this journal. 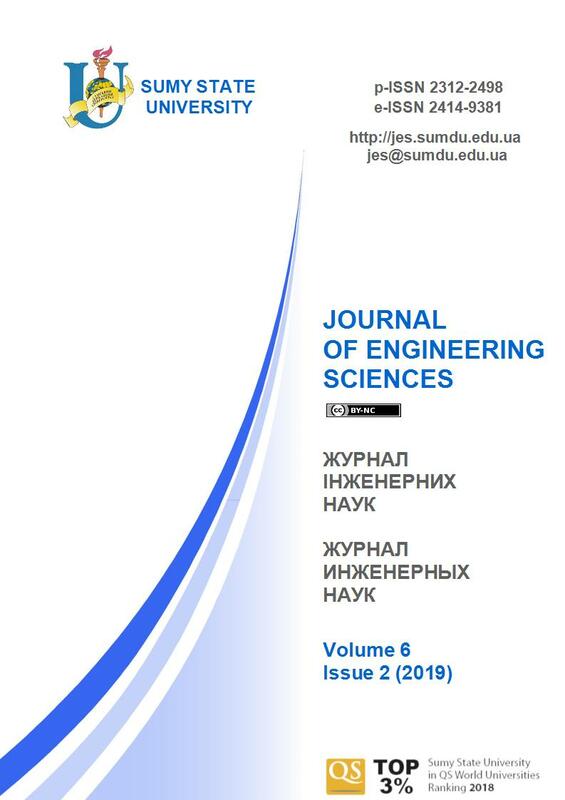 Data that will assist in developing the journal may be shared with its owner Sumy State University in an anonymized and aggregated form, with appropriate exceptions such as article metrics. The data will not be sold by this journal or SSU nor will it be used for purposes other than those stated here. The authors published in this journal are responsible for the human subject data that figures in the research reported here. The GDPR also allows recognizing the public interest in the availability of the data, which has a particular saliency for those involved in maintaining, with the greatest integrity possible, the public record of scholarly publishing.